Prominent & Leading Manufacturer from Ahmedabad, we offer extra long pipe end, long neck pipe end and short neck pipe end. We are offering Extra Long Pipe End (Tall Piece). 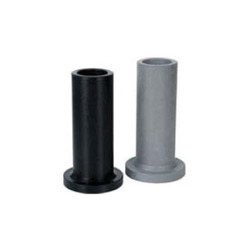 These are widely used for pipe fitting applications in various industries. 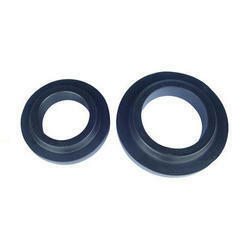 We have been able to develop and offer a range of Short Neck Pipe End.